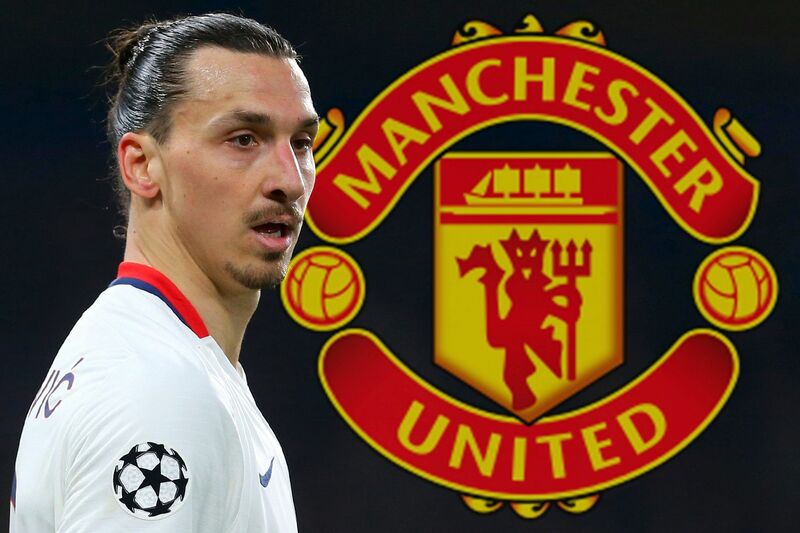 Zlatan Ibrahimovic left Manchester United for pastures new just last week, and the veteran striker has already made his mark on American football. During his LA Galaxy debut, the Swede scored an outrageous goal to draw his side level, and it all came in typical Zlatan style. This is a man who has conquered the game absolutely everywhere he has gone, and honestly, I was gutted when he left, purely due to the infectious personality that he has. With that said, it felt clear to me he was going to leave Old Trafford sooner rather than later. I guess us reds will always be thankful for the brilliant memories that he gave us last season. He scored some crucial goals at the most vital of times, most notably the stunning header that won us the EFL Cup last February.